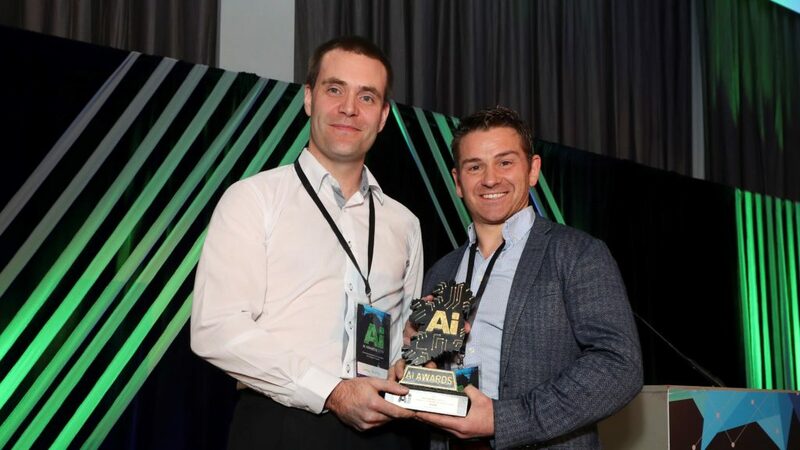 It was a packed house at Dublin’s Gibson Hotel as over 200+ industry professionals, academics and enthusiasts came together to celebrate the very best of AI in Ireland at the inaugural AI Awards. 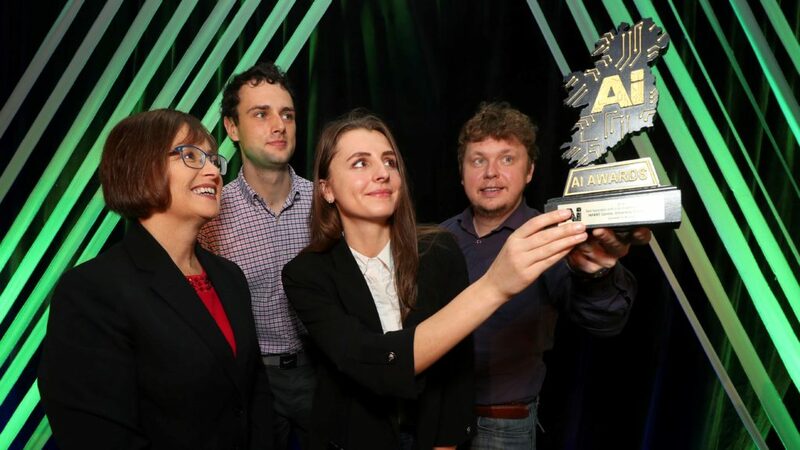 The AI Awards, powered by non-profit organization AI Ireland, was set up to demystify the mystery of all the latest applications and implications in Artificial Intelligence and Machine Learning on the island of Ireland. Yesterday’s Awards ceremony did just this. 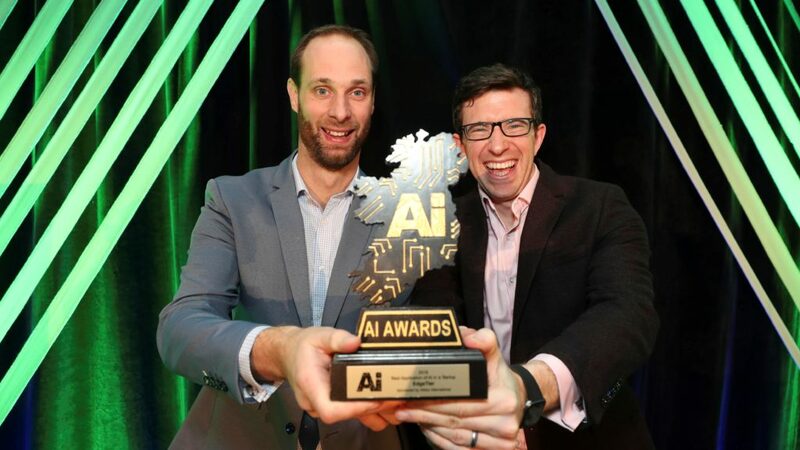 Not only did we learn the first-ever winners of the AI Awards and some incredible presentations, but it also brought together over 200 people from a wide variety of fields who are working in AI, from cybersecurity to healthcare, autonomous vehicles, voice recognition technology, customer service, data management and more. The event would not have been possible without our amazing sponsors. 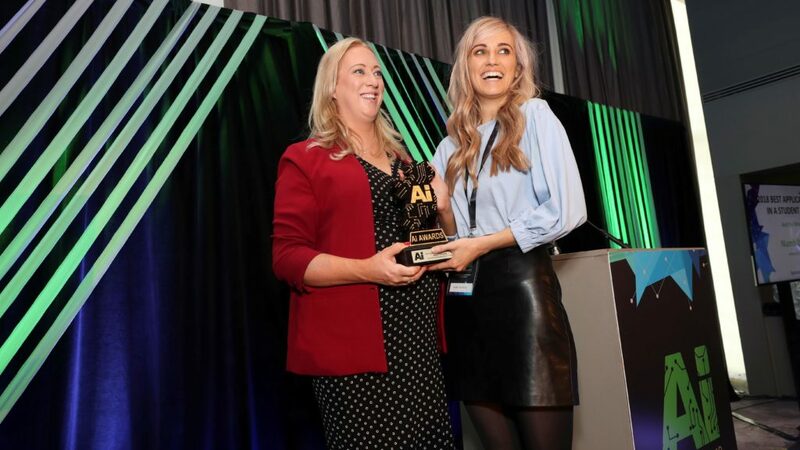 A massive thank you to principal sponsors Microsoft for all their guidance and support, and also to SAP, the ADAPT Centre, Alldus International, McKesson, Mazars, Technology Ireland ICT Skillnet and Advanced Metadata for backing this initiative. Thank you to our speakers Microsoft Managing Director Cathriona Hallahan, Ken Finnegan, Alessandra Sala, Petronel Bigioi, Dr John Kelleher, James Hurley, Una Fitzpatrick, Orla Cullen and James Baker and also to our volunteers who helped out on the day. A big thank you also goes out to our 25 judges for all their time and effort into helping decide the winners, to all 64 applicants who applied for the awards and last but not least, a massive thanks to everyone who attended on the day. We were delighted to have a full house at the Gibson Hotel and hope you all enjoyed it. early identification, diagnosis and effective treatment to prevent these perinatal complications and associated adverse outcomes. Founded in 2014, Nuritas is solving the unmet medical needs of the world with the unparalleled capability to develop preventative and curative peptide-based treatments for disease with industry leading speed and accuracy. The company’s unique, disruptive computational approach to discovery uses artificial intelligence, deep learning and genomics to rapidly and efficiently predict and then provide access to the most health-benefitting components hidden within food, called peptides, with in silico predictions validated by their in-house multidisciplinary team of scientists and laboratory. utilizes speech recognition, natural language processing and understanding, deep learning, and text to speech capabilities, all of which were developed in-house. 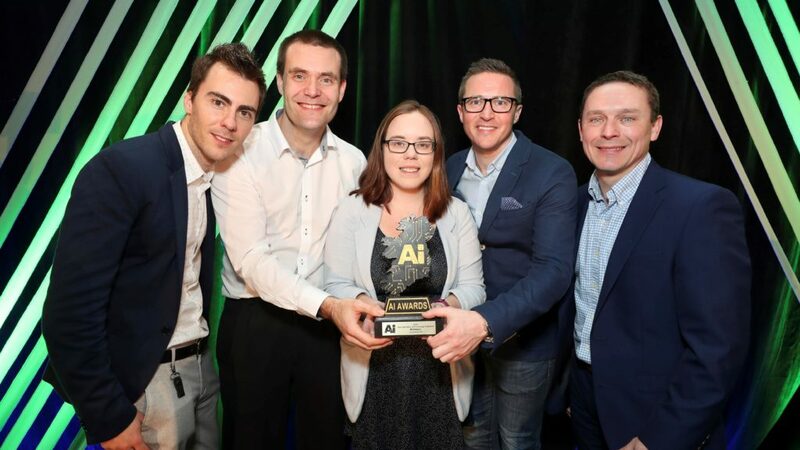 with the nuanced communication, complex decision making, and dynamic capabilities of human agents to achieve new levels of customer service efficiencies. AICS 2018, and further project collaborations with industry partners are planned for 2019. Currently ranked sixth on the FORTUNE 500, McKesson Corporation is a healthcare services and information technology company dedicated to making the business of healthcare run better. 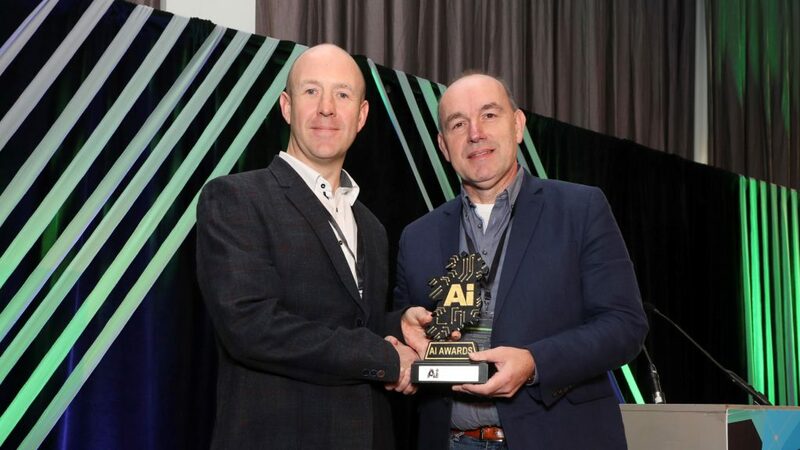 Based in Cork, McKesson Labs, a newly formed software innovation team within McKesson Technology focusing on innovation, develops services and automation products, are creating a range of cyber-security applications aimed at tackling the threats towards breaching critical patient data.